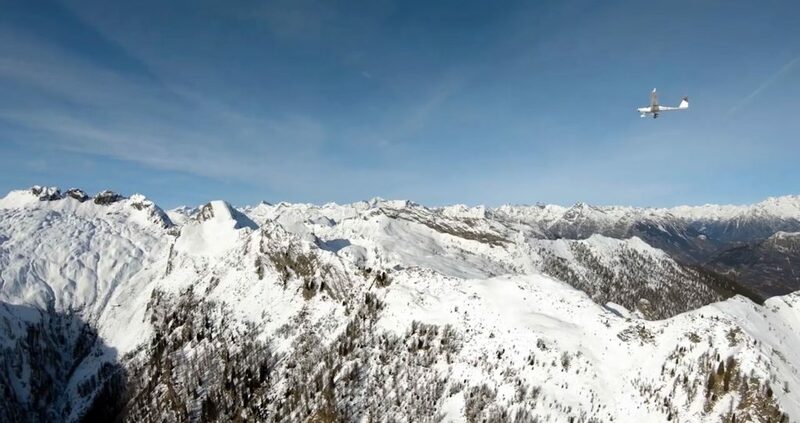 A drone has captured some stunning images of snowy mountain peaks as it flew over the Alps to deliver mail. 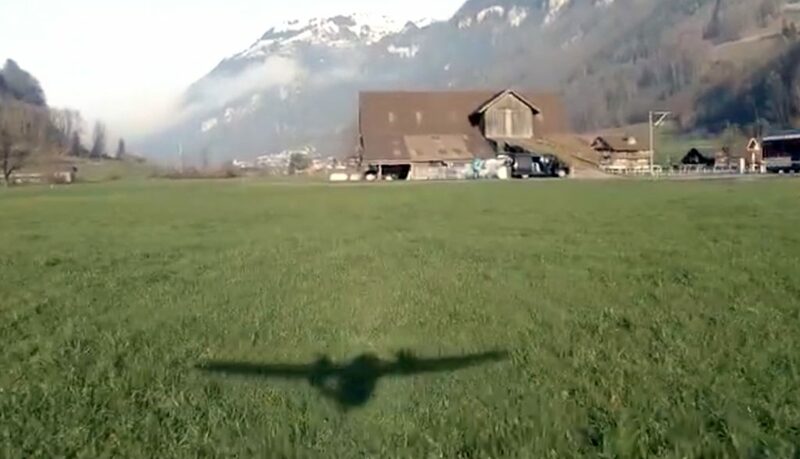 Damiano Maeder flew one of his drones from Centovalli, in the Swiss canton of Ticino, to Wolfenschiessen, in the canton of Nidwalden, last month – crossing 42 miles [98 kilometres] of the country’s amazing scenery. 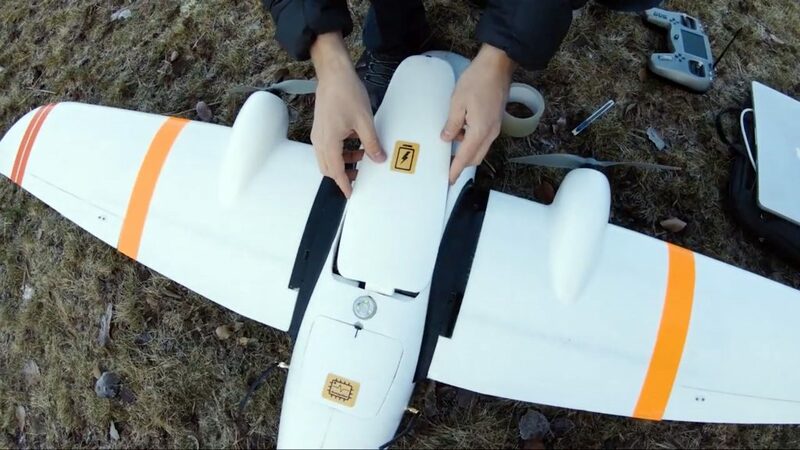 The drone flew over forests, lakes, dark valleys and stunning snowy crests, capturing footage of places very few people have access to. It finally landed on the green fields of Wolfenschiessen with its baggage of letters after an hour and 15 minutes. “I wanted to fly one of my drones through the Alps to show the potential of these machines. “We used a plane drone rather than a quadcopter one, which would not have sustained the journey and the harsh conditions. The Swiss entrepreneur revealed even though the letters had official stamps on them, they were carrying no message. They were actually delivered as part of a stunt to prove drones could be used to send post to hard-to-reach areas in future. Damiano said: “They were empty letters, we just did it to show that in the future it will be a possibility to use drones to deliver the mail.